Even if you’re not a devotee of Montessori, its guiding principals of fostering independence in children is something most parents support. So this online hub for all things Montessori is also fantastic if you simply love great children’s products. The How We Montessori Shop offers a small, but really great selection of at-home materials inspired by the work of Maria Montessori. So the focus of the stock on the virtual shelves is on practical life for children as the first step of development. Kylie D’Alton is a Montessori parent and has therefore stocked her store with unique materials for infants, including the Montessori Interlocking Discs ($12.95) and Egg and Cup sets ($12.95). The store is divided into sections, so you can look through items suitable for use in the kitchen (like the first grater pictured at the top of the post for $8.95), or for cognitive development, or care of self. 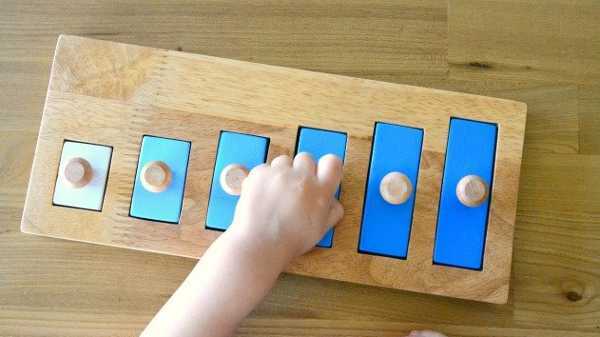 The store also stocks Montessori mobiles, and other items which are difficult to source in Australia. 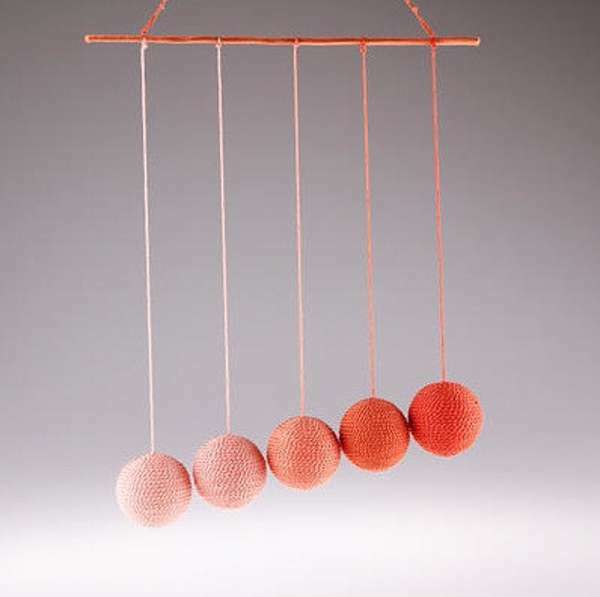 The Gobbi Mobiles ($39.95) are beautiful and simple, made of five spheres in graduating shades of the same colour. Take a look at what’s on offer at the How We Montessori Shop, which has free shipping for Australian orders over $100.